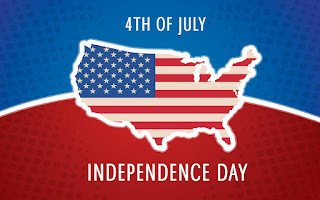 Patriotic displays and family events are organised throughout the United States.In 1775, people in New England began fighting the British for their independence. On July 2, 1776, the Congress secretly voted for independence from Great Britain. Two days later, on July 4, 1776, the final wording of the Declaration of Independence was approved, and the document was published. With an aim to create a Guinness World Record, the Madhya Pradesh government carried out a drive to plant six crore saplings in 12-hours along the banks of river Narmada. The plantation drive that started from 7 am continued till 7 pm along the banks of the river covering 24 districts of the state. 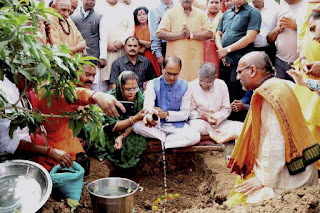 Chief Minister Shivraj Singh Chouhan launched the day-long campaign by performing puja and planted saplings this morning at Amarkantak, from where river Narmada originates. According to a state public relations officer, a total of 6.67 crore saplings are being planted in 12-hours across 24 districts located in Narmada basin. 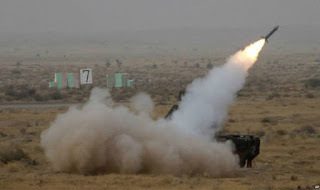 The missile has a strike range of 25 km to 30 km. Designed to be a quick reaction missile, it involves an all-weather weapon system capable of tracking and firing. 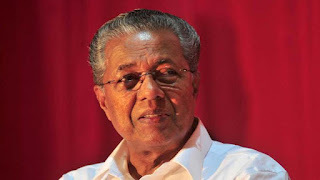 Kerala Chief Minister Pinarayi Vijayan launched G-Ride, a digital ride sharing platform designed and deployed for the IT industry by the Group of Technology Companies (GTech), the industry body of IT companies in the state. The G-Ride app automatically matches co-workers and neighbours and help them travel together to work. It is available in Android and iOS versions. Several IT companies in cities like Bengaluru, Chennai and Noida already encourage car-pooling and ride-sharing. The notes are the first time Syria will depict President Bashar Assad on its currency since he took office 17 years ago. 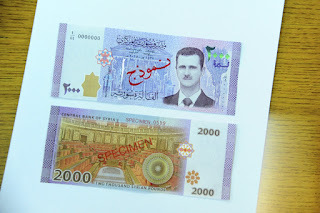 Assad's face appears on the new banknotes at a time when his government is boasting military successes against the armed rebellion across the country. The currency previously only carried images of historic icons or pictures of his father, Hafez Assad. 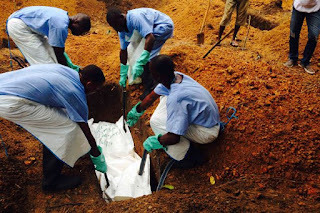 World Health Organization (WHO) declared the end of the most recent outbreak of Ebola virus disease (EVD) in the Democratic Republic of Congo (DRC). The announcement comes 42 days (two 21-day incubation cycles of the virus) after the last confirmed Ebola patient in the affected Bas-Uélé province tested negative for the disease for the second time. Enhanced surveillance in the country will continue, as well as strengthening of preparedness and readiness for Ebola outbreaks. The effective response to this latest EVD outbreak in Africa was achieved through the timely alert by local authorities of suspect cases, immediate testing of blood samples due to strengthened national laboratory capacity, the early announcement of the outbreak by the government, rapid response activities by local and national health authorities with the robust support of international partners, and speedy access to flexible funding. 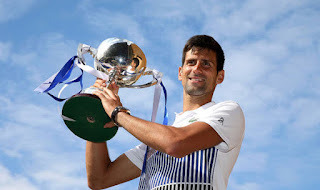 Novak Djokovic has won the Aegon Championship in Eastbourne by beating Gael Monfils in Saturday's final. The world No 2's preparation for Wimbledon concluded with a 6-3 6-4 victory at Devonshire Park - just his second title of 2017 so far. Djokovic then confirmed that Mario Ancic, the former Croatian player, would join Andre Agassi as part of his new-look coaching staff before Wimbledon. Geraldine McLaughlin hit 2-6 as Donegal clinched a 4-11 to 0-15 win over Monaghan in the Ulster Senior Ladies Football Final at Clones. The victory over the holders gave Donegal their second title after their first triumph two years ago. 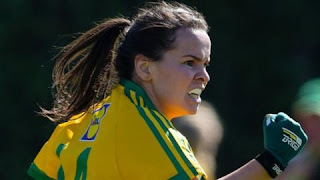 Roisin Friel and Yvonne McMonagle hit early goals as Donegal took control. Donegal's winning margin would have been even bigger but for a final goalkeeping display by Linda Martin. 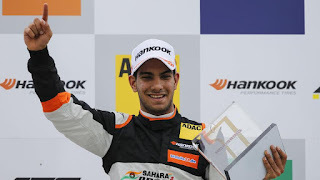 Jehan Daruvala became the first Indian driver to win in the FIA Formula 3 European Championship on Sunday, claiming victory in Race 3 at the Nuremberg circuit. The 18-year-old Mumbai driver’s success at this junior level, assessed for the potential to go on to higher echelons, comes 18 years after Narain Karthikeyan, India’s first Formula 1 driver, won in the British F3 Championship. The 2.3-km Norisring is an extremely fast and flowing layout for a street circuit and mistakes are punished by the concrete walls instead of tyre barriers. 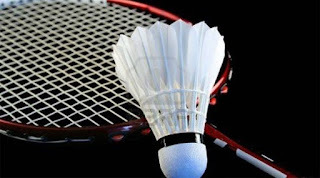 Ritika Thaker beat Simran Singhi in an all-Indian women's singles final before the duo combined together to win the doubles title in the Ivory Coast International badminton tournament at Abidjan today. Ritika defeated Simran 21-13 21-19 in a 31-minute women's singles final to win the title. Later, Ritika and Simran paired together to beat the Nigerian duo of Zainab Momoh and Peace Orji 21-11 21-14 in the women's doubles final that lasted 20 minutes. FINO Payments Bank has commenced operations as a payments bank with effect from June 30, according to the Reserve Bank of India. FINO PayTech Ltd, Navi Mumbai, was one of the 11 applicants which were issued in-principle approval for setting up a payments bank. Mid-sized microfinance institution Svatantra Microfin is looking at doubling its loan disbursals to Rs. 800 crore by 2019, even as it plans to expand its operations to more States within the same period. The firm, founded and promoted by Ananya Birla in 2012, has so far disbursed micro-credits worth Rs. 450 crore. Its loan book stands at Rs. 260 crore, and it has grown 220 per cent year-on-year since its launch in 2014. The firm also claims to have broken even this year. Svatantra has also launched an app, an end-to-end cashless solution called Saathi, for an entire spectrum of operations in areas such as loan originating system, loan management system and collections. In partnership with third-party service providers, it has also created a affordable, cashless mediclaim product for up to five family members. The proposed merger will create India’s third largest commodities exchange, offering a range of contracts including bullion, oil, rubber and other agri-commodities. According to the agreed swap ratio, ICEX shareholders will hold 62.8% stake and NMCE shareholders will hold 37.2% stake in ICEX, post merger. 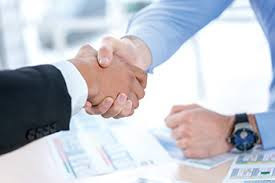 The merged entity will have shareholders from both exchanges including MMTC, Indian Potash, Krishak Bharti Cooperative (Kribhco), IDFC Bank, Indiabulls Housing Finance, Reliance Capital, Bajaj Holdings, Central Warehousing Corp., Punjab National Bank and Gujarat Agro Industries. Reliance Capital, a part of the Anil Ambani led Reliance Group, is the largest investor in ICEX. Swayam Shikshan Prayog, a city-based NGO, has been awarded the United Nations Development Programme’s Equator Prize for devising an ecologically sustainable agriculture model to combat the adverse impacts of drought. It is the only Indian organisation to win the award, making the cut from more than 800 nominations across 120 countries. Fifteen projects from organisations across Africa, Asia and Latin America won the award in recognition of innovative solutions to tackle poverty, and environment and climate challenges. Initiatives from Pakistan and Kazakhstan won recognition for the first time. 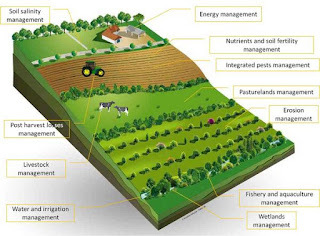 The prize-winning initiative is a women-led ‘climate resilient agro-ecological farming model’ for restoring land and soil. Prema Gopalan, executive director, SSP, said the project has helped empower more than 20,000 marginal women farmers and their families in Marathwada by helping them make informed decisions about agriculture and the environment. Tata Global Beverages has appointed Tata Sons chairman N Chandrasekaran as chairman of its Board with immediate effect. Chandrasekaran also chairs the Boards of several group operating companies, including Tata Steel, Tata Motors, Tata Power, Indian Hotels and Tata Consultancy Services, of which he was CEO from 2009-17. 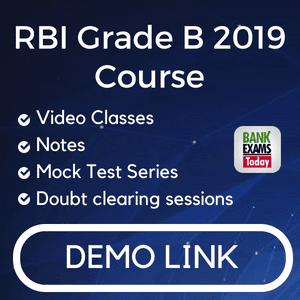 In addition to his professional career at Tata, he was also appointed as a director on the Board of the Reserve Bank of India in 2016. Chandrasekaran has replaced Harish Bhat who has stepped down as chairman of the Board but will continue as a non-executive director of the company. 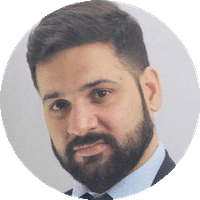 In addition, Siraj Chaudhry has been appointed as the independent director on the Board of TGB. He is chairman of Cargill India. Realty firm Signature Global, which is into development of affordable homes, has roped in Bollywood actress Vidya Balan as brand ambassador. Signature Global has launched 9 affordable housing projects, comprising about 9,300 units in a price range of Rs 15-25 lakh, in Gurgaon in the last three years of operations. All projects are under the Haryana Affordable Housing scheme. 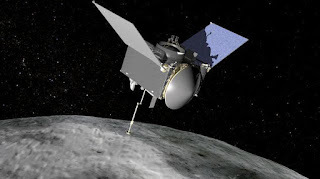 NASA is developing the first-ever mission that will deflect a near-Earth asteroid, and help test the systems that will allow mankind to protect the planet from potential cosmic body impacts in the future. DART would impact only the smaller of the two bodies, Didymos B. The Didymos system has been closely studied since 2003. President of India receives first copy of book PRESIDENT Pranab Mukherjee A Statesman"
The President of India, Shri Pranab Mukherjee received the first copy of a book President Pranab Mukherjee A Statesman"from Prime Minister, Shri Narendra Modi who formally released it at a function held at Rashtrapati Bhavan. The book President Pranab Mukherjee A Statesman" has been published by The Statesman, one of Indias oldest English-language newspapers. 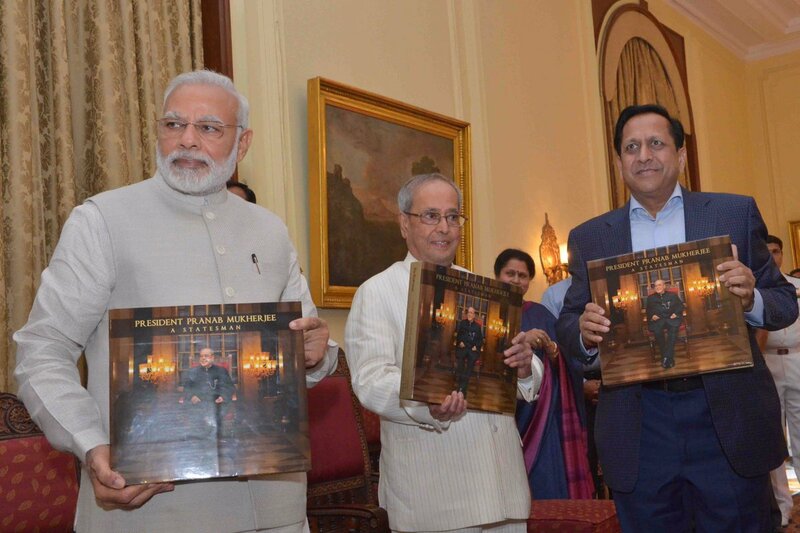 This book, a comprehensive photographic record of Indias 13th President, covers Shri Mukherjees Presidency and documents his various roles including those as a humane first citizen, as a thought-leader , as a patron of educational institutions & the arts and as the Supreme Commander of the Armed Forces etc.